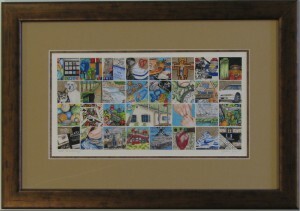 Memory Mosaics tells the story of a life well-lived. 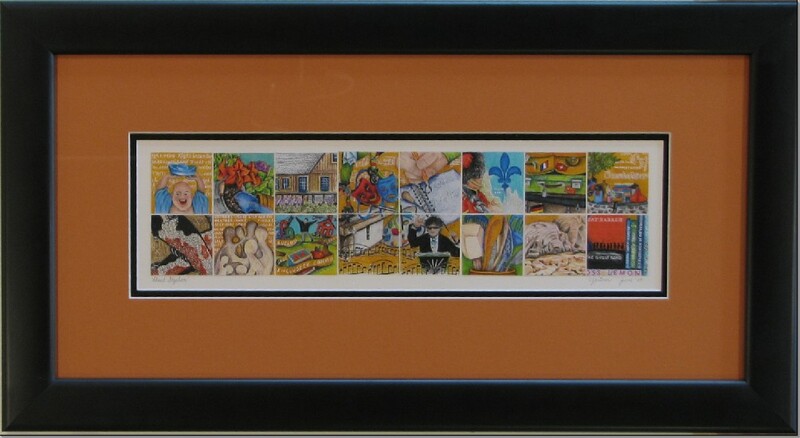 Symbols, personal images, legendary anecdotes and favourite memories are custom drawn in a series of 5 cm X 5 cm coloured pencil squares, combining to capture the essence of a person’s history. 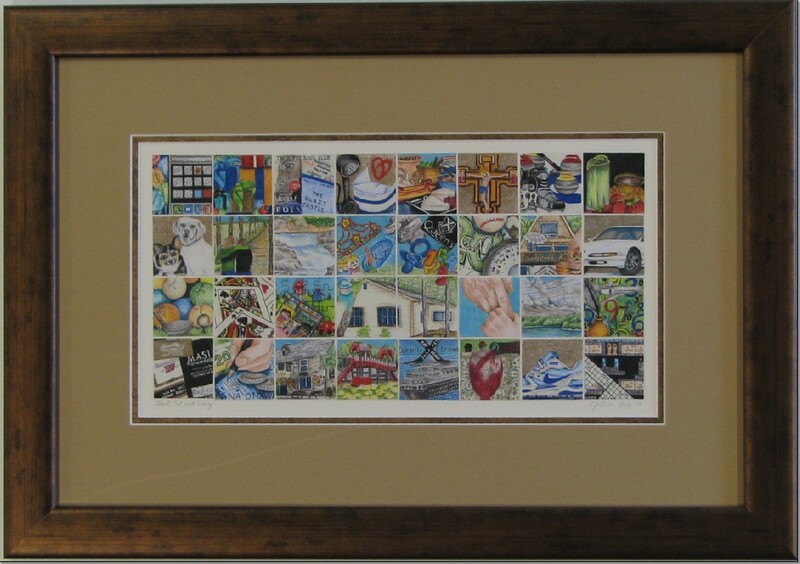 A Memory Mosaic is a highly personal artwork that makes the perfect gift for landmark birthdays, anniversaries, and celebrations. 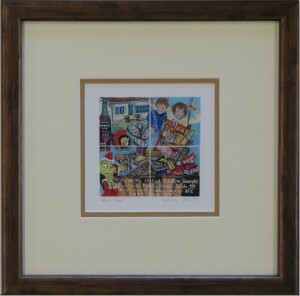 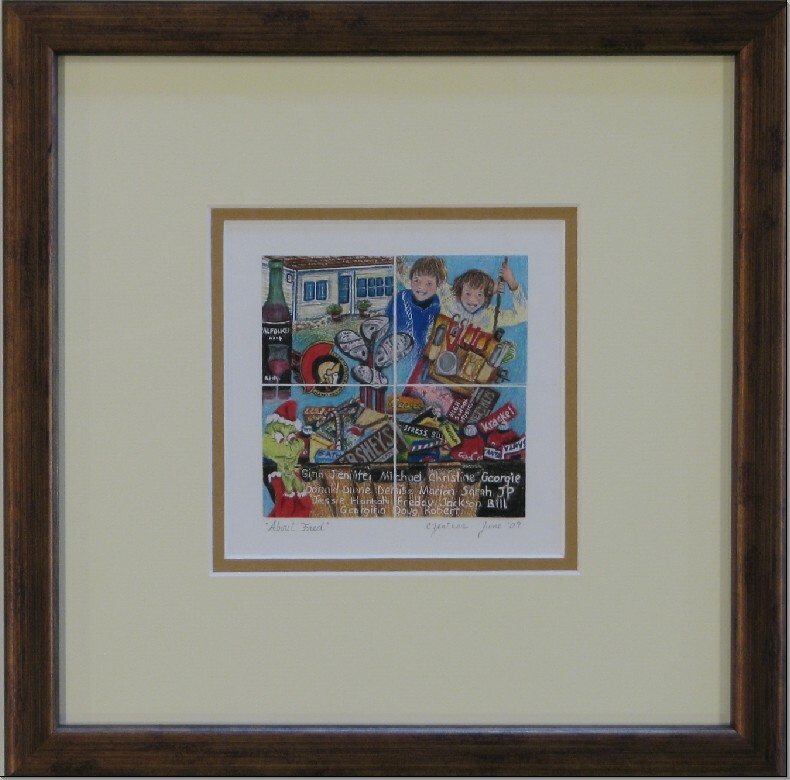 Artwork is custom framed thanks to Walkerworks Picture Framing. 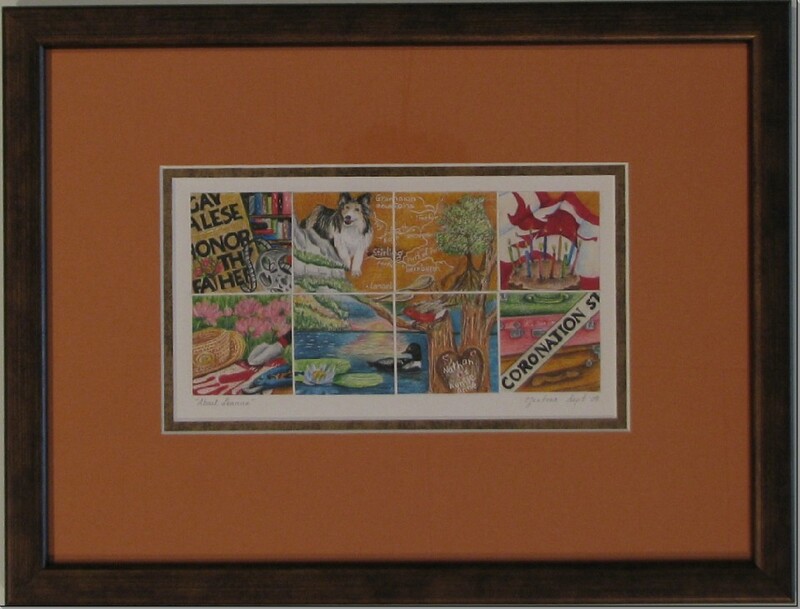 Caroline Zentner is an artist and high school teacher. She is from Montreal, Quebec and received her Fine Arts Degree from Concordia University, Montreal. 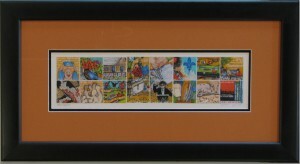 She loves getting to know new people and helping to create a visual story celebrating the life of a loved one. 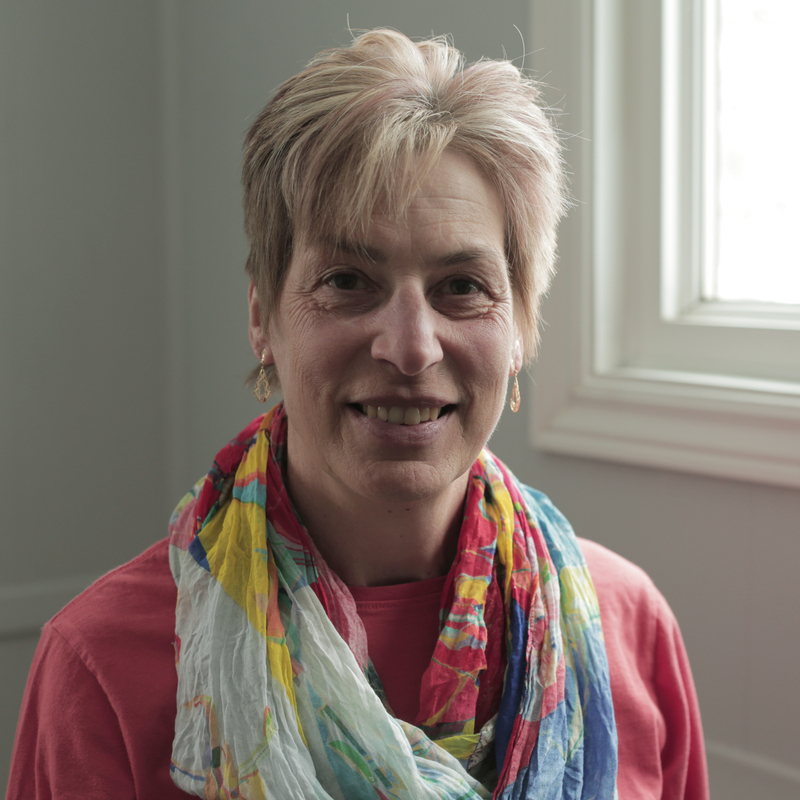 Caroline lives in Stittsville, Ontario, in the Ottawa region.